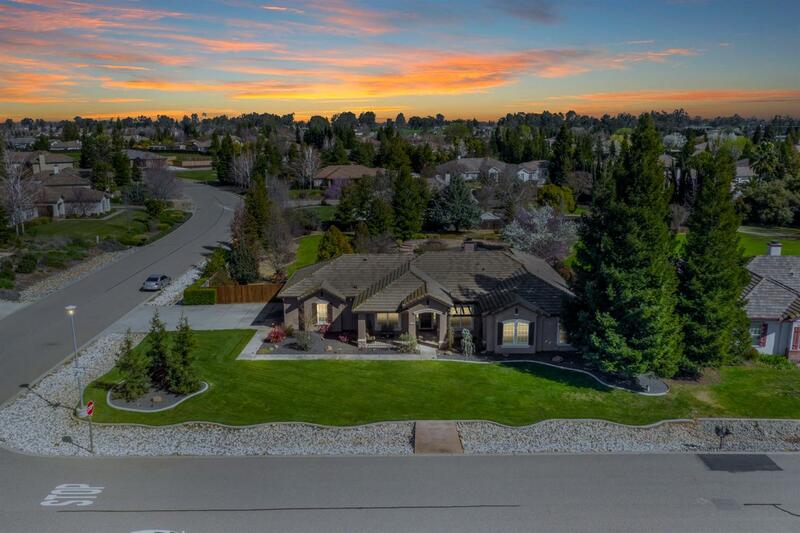 This exquisite home is located in SILVER SPRINGS, one of the most desirable areas in Sacramento. It features a functionally designed floor plan that offers warmth & elegance. Custom craftsmanship shows throughout including the beautifully designed hardwood floors in formal dining room, granite counter tops and molding. Enjoy the large, luxurious sparkling pool in the spectacular private backyard. Perfect for the buyer w/impeccable taste. No HOAs!